Microsoft has unveiled its new tablet that will compete with iPad, Google’s Android and tablets from other manufacturers. The Microsoft Surface is a 10.6-inch tablet running Windows 8 and will come in two models. One will be powered by OS Windows RT and ARM processor. It will ship in 64GB or 32GB versions. 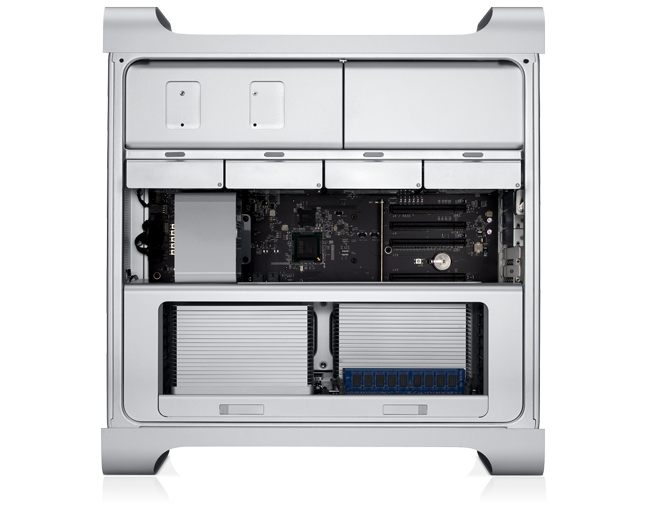 Apple confirmed that its CEO Tim Cook sent an e-mail to a Facebook group page dedicated to the Mac Pro on Monday and said that the company is indeed "working on something really great" for 2013, allaying current Mac Pro owners' fears that the desktop has reached its end of life. The slightly updated Mac Pro presented by Apple at WWDC on Monday wasn't the significant revamp. The machines received 12-core Xeon chips, but CPUs are based on Intel's two-year-old Westmere-EP architecture and not newer Xeon E5 silicon. Professional users were hoping for something more significant and impressive. 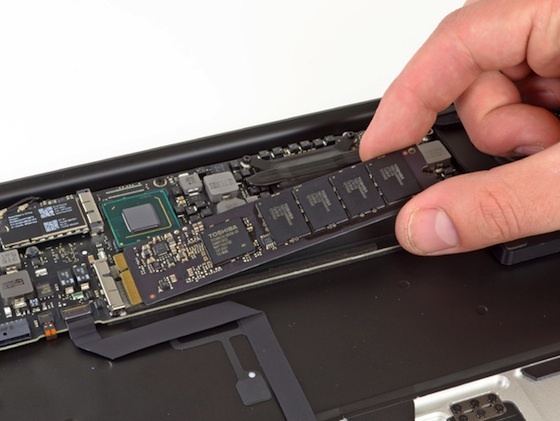 Teardown experts from iFixit are now taking apart the refreshed 13-inch MacBook Air that was released yesterday, and while the notebook seems to receive only a minor update, there are certainly some changes that are worth mentioning. 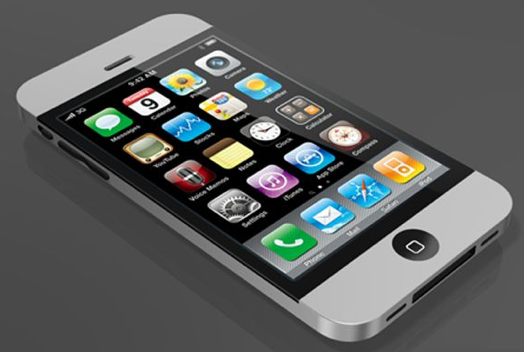 The U.S. Patent and Trademark Office issued on Tuesday Apple Design Patent No. D661,296 which covers the asymmetrical wedge-like or so-called "teardrop" shape first introduced in the company's MacBook Air line of computers. Such patent may cause problems for Ultrabook manufactures, replicating the MacBook Air's look. 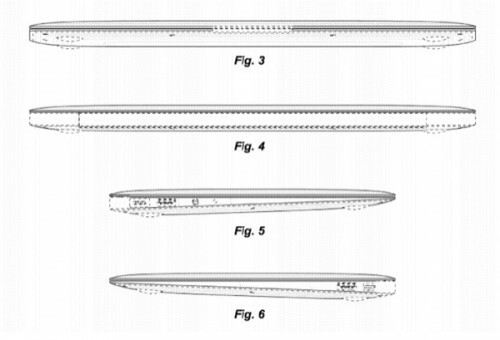 Despite the fact that the patent describes design details, it gives also schematic illustrations that provide an exhaustive look at how the MacBook Air's body differs from existing thin-and-light PCs. In a today’s press conference, Google introduced “the next dimensions” of its Google Maps. The presentation included a lot of history of the Google Maps, Earth and Street View and a peek at what is expected. The announcements are particularly important given the rumors that Apple is going to replace Google Maps with its own maps application in iOS. An inventory check of Apple's online store reveals that the basic Quad-Core Mac Pro model isn’t any more available for in-store pickup, meaning that the computers are either sold out or Apple is preparing to introduce refreshed Mac Pros, probably, at the next week WWDC. This month Apple moved to take control of iPhone5.com that was used by domain squatter for a forum with lots of ads. The company filed a claim with WIPO (World Intellectual Property Organization), who today is said to have granted its request. According to The Next Web, the squatter has ceded control of the domain that is now under control of the company called Corporation Service Company that can transfer the ownership to Apple. 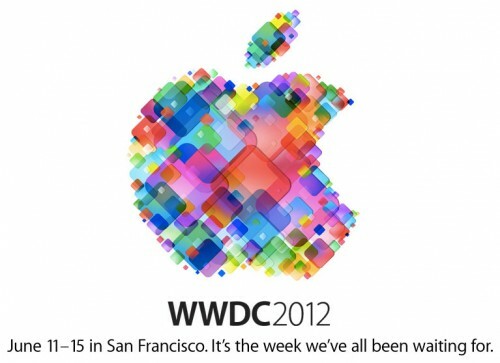 Apple is rumored to launch a $799 MacBook Air model in the third quarter of 2012 to compete with new "Ultrabook" laptops. Last month, it was said that Intel hopes to see shipments of as many as 30 million Ultrabooks this year. The company designed the Ultrabook specification after Apple found great success with its new MacBook Air. Apple's plans are reportedly to counter second-generation Ultrabooks, based on Intel's specifications for thin and light notebooks, which PC makers hope to price around $699. If PC makers are unable to reach the $699 price point with their second-generation Ultrabooks, Apple could have a significant competitive advantage with an aggressive $799 price point for a new MacBook Air, the report claims. 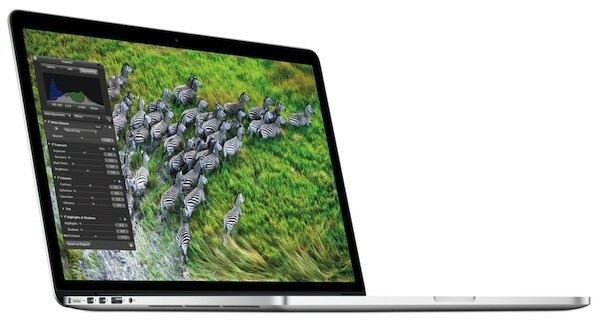 Currently the cheapest Apple’s laptop is the 11.6-inch MacBook Air, which is priced at $999. The company is expected to begin revamping its Mac lineup in the coming weeks with Intel's latest-generation Ivy Bridge processors. The product is expected to begin with new MacBook Pros, starting with a 15-inch model. 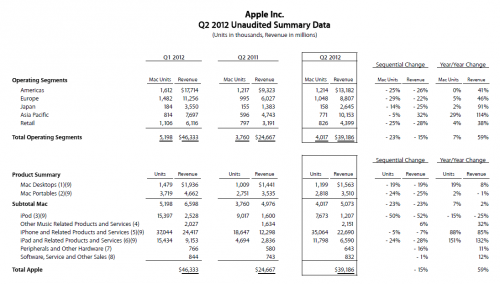 Apple announced the company results for Q2 2012. Apple has $110 billion in cash reserves, which is up from $81.5 billion in September 2011. Apple was also up in every other segment with $18.4 billion in short-term marketable securities (up from $16.1 billion) and long-term marketable securities at $81.6 billion, which is up from $55.6 billion in the previous six-month period ending September 2011. 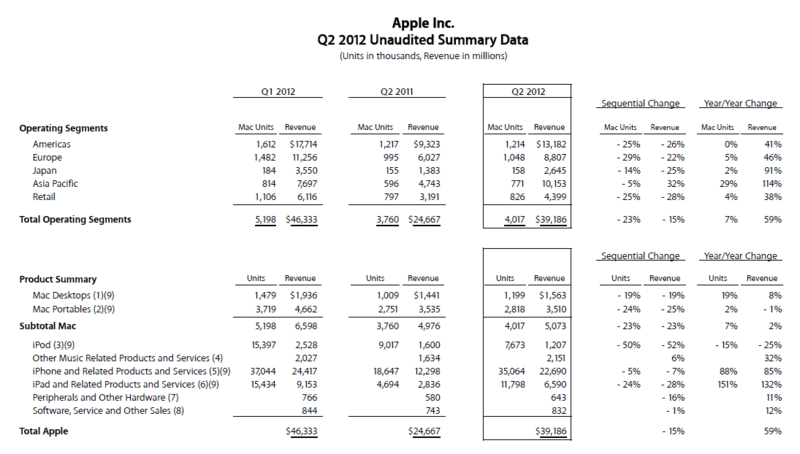 6.6 billion in revenue from iPad and accessories. 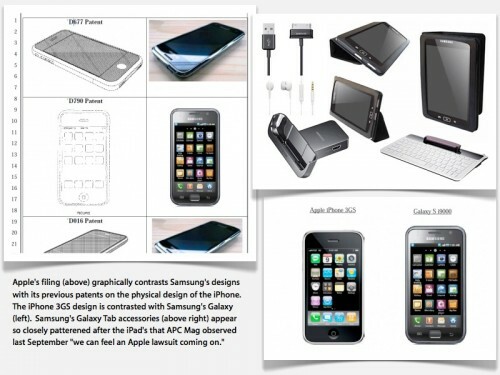 Samsung continues to escalate the fight with Apple and has filed recently a counterclaim against Apple, accusing the iPhone maker of violating eight patents. The accusations by Samsung were officially filed in the Northern District California this week in response to a complaint filed by Apple in February. Apple's original complaint accused Samsung of violating 8 patents, and named 17 specific Samsung products that the company felt were infringing upon its own inventions.